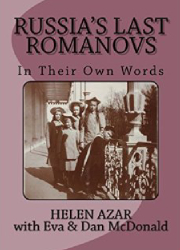 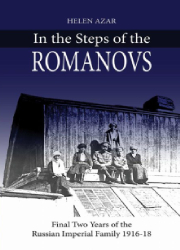 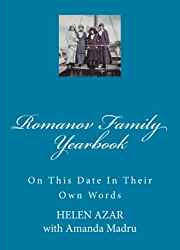 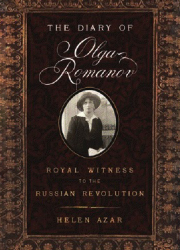 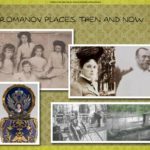 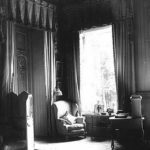 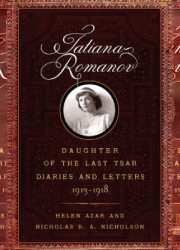 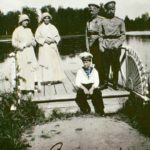 All members of the Romanov family were avid photographers. 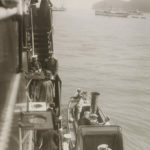 Luckily for us, because they left behind hundred upon hundreds of photographs! 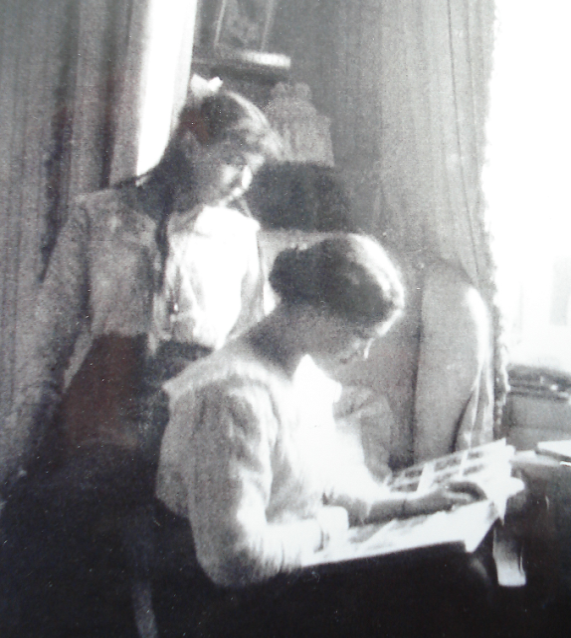 They often mentioned photographs in their diaries and letters, as well as one of their favorite past times: “pasting” their photographs into albums. 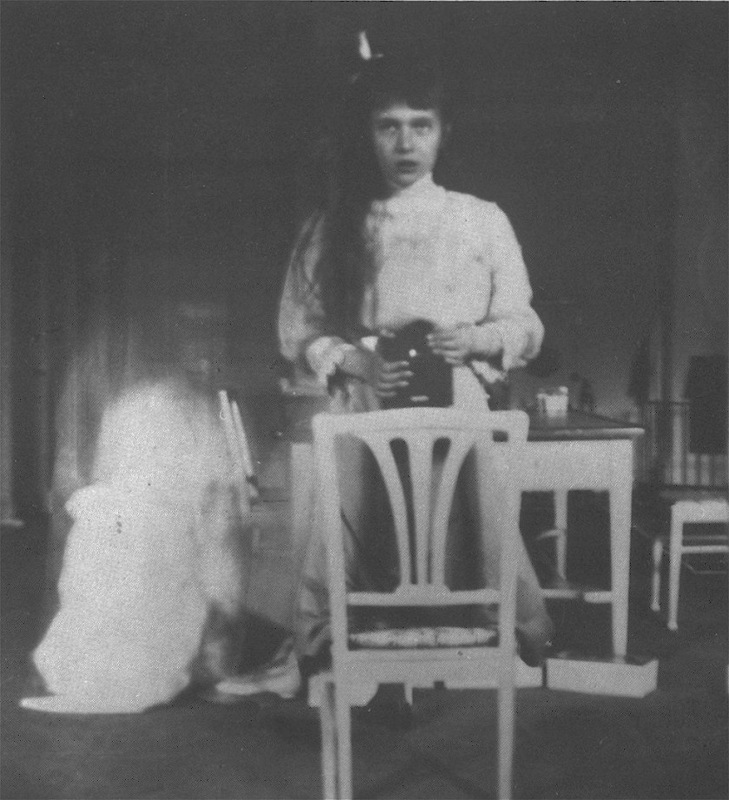 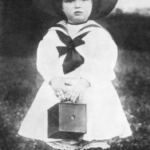 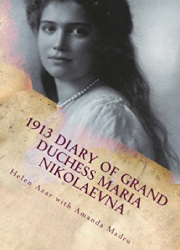 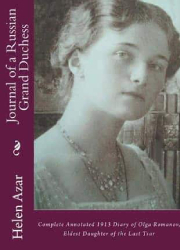 Grand Duchess Anastasia taking the early 20th century version of a selfie. 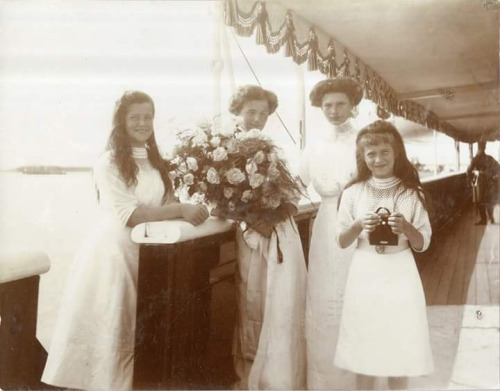 Grand Duchesses Olga, Maria, Tatiana, and Anastasia holding a Kodak camera. 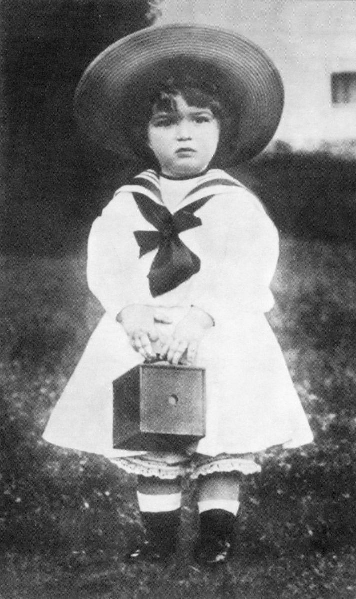 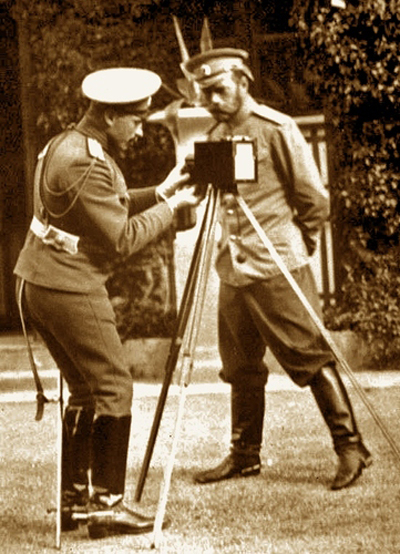 Nicholas II getting ready to pose for the camera. 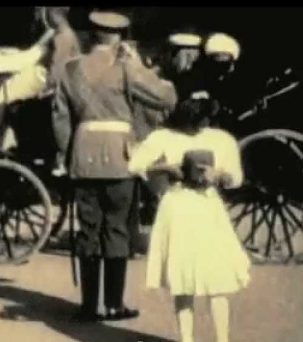 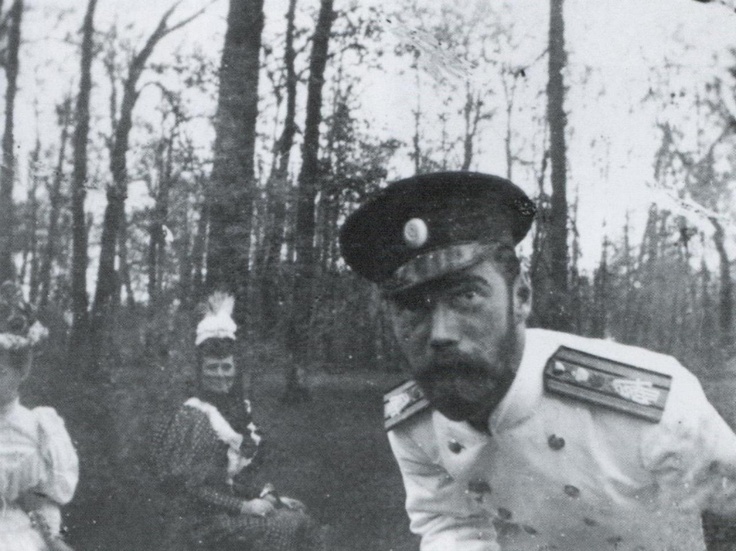 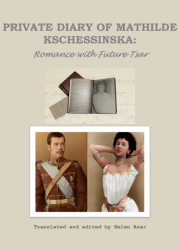 Tsar Nicholas II “photo-bombing” a picture of the Dowager Empress. 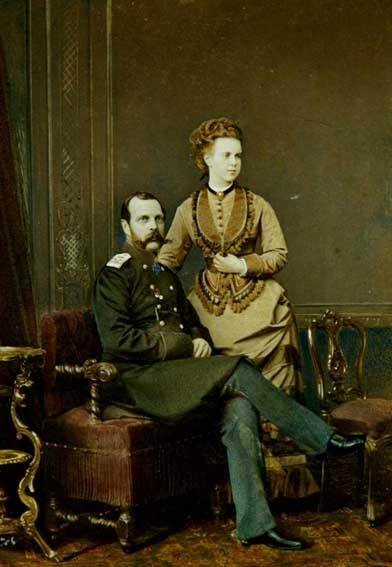 Rare Romanov family color photograph of Tsar Alexander II and his daughter Grand Duchess Maria Alexandrovna. 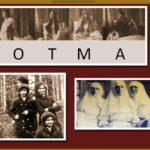 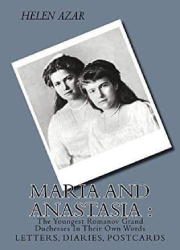 The photo you mention being of Anastasia and Olga is in fact Anastasia and Maria.